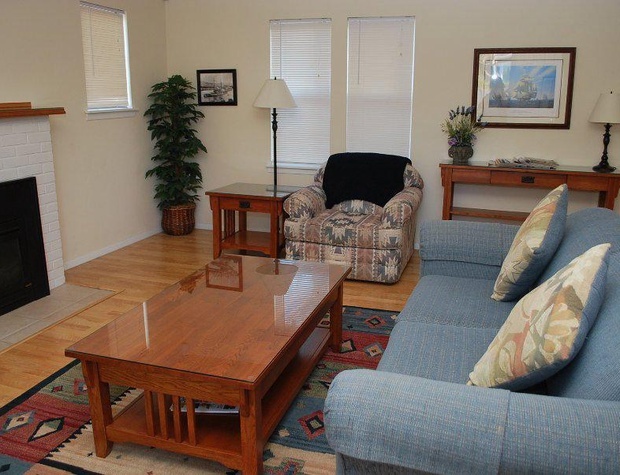 Completely renovated and rebuilt, this contemporary luxury duplex is very elegant and charming. 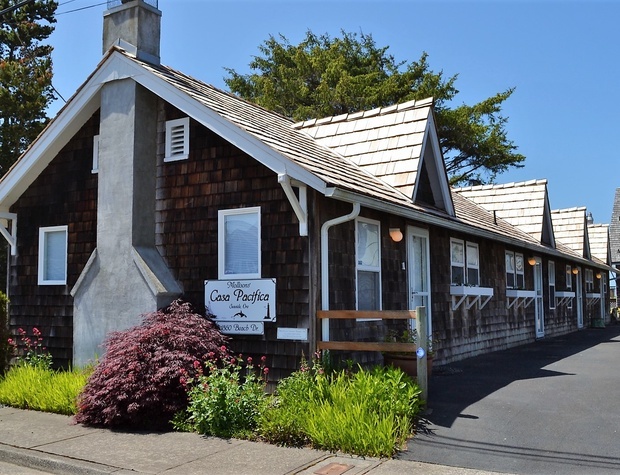 Only steps to the famous Seaside Promenade and beach. 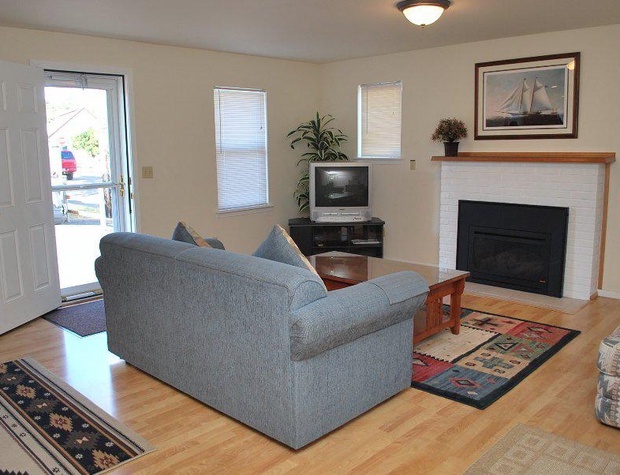 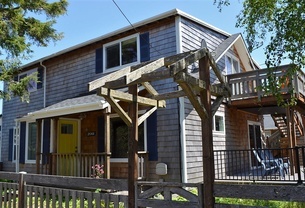 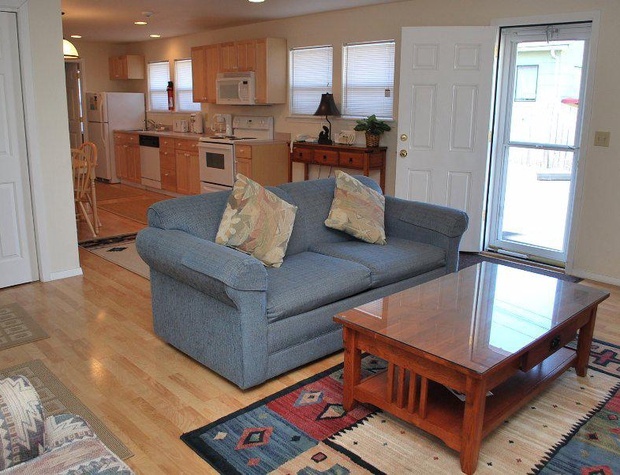 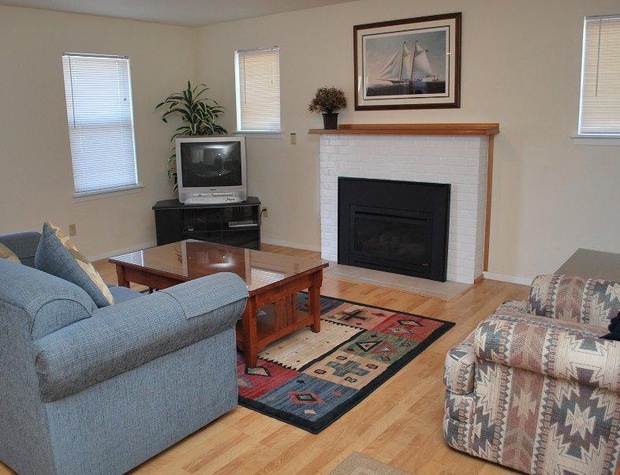 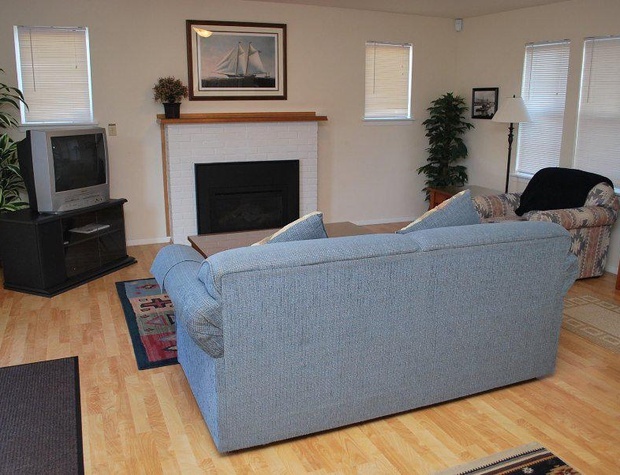 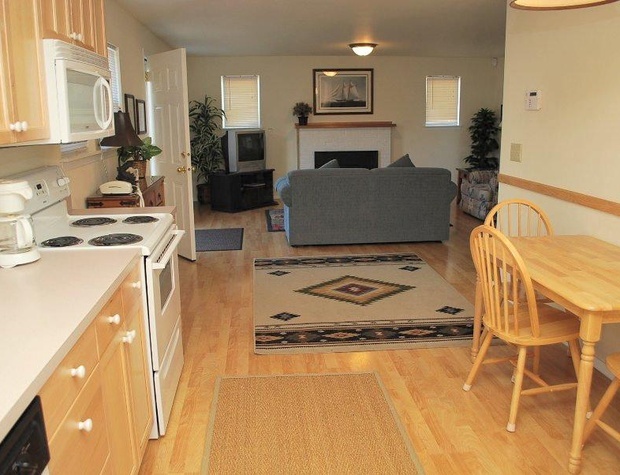 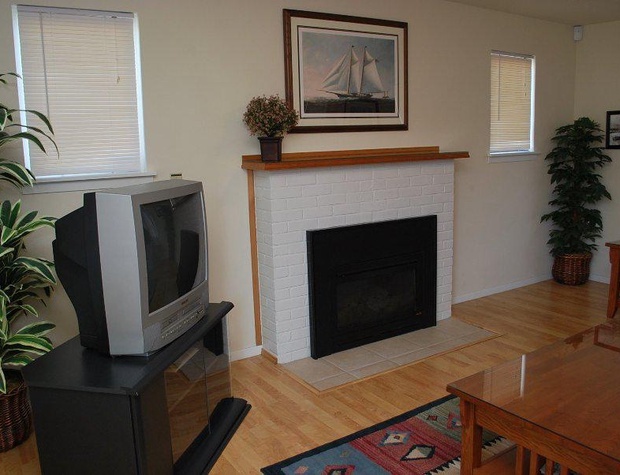 The living room is very comfortable and spacious with a cozy gas fireplace, cable TV/VCR/DVD. 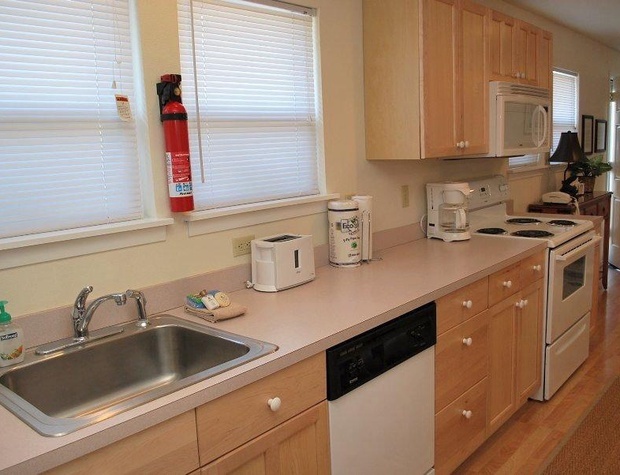 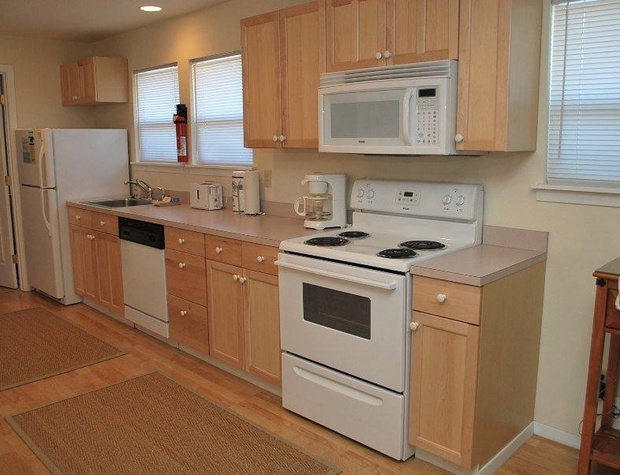 The kitchen is fully furnished with cookware, dishes, coffee pot, microwave, toaster, dishwasher and utensils. 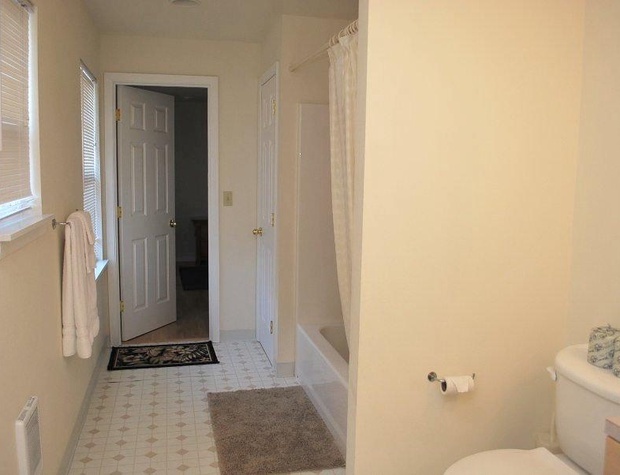 There is a separate laundry area for your convenience. 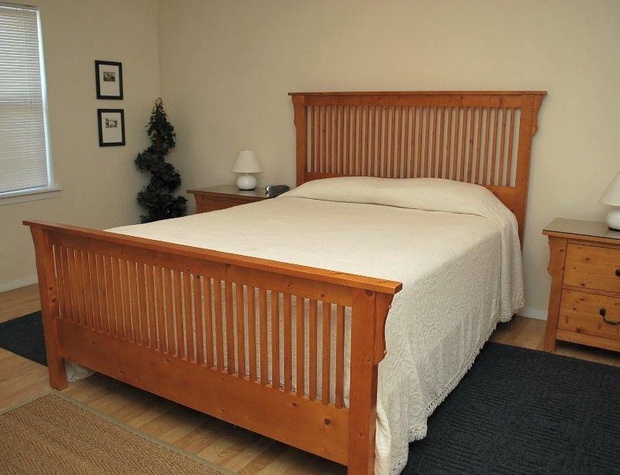 The master bedroom suite is very comfortable with easy bathroom access from either the living room or bedroom. 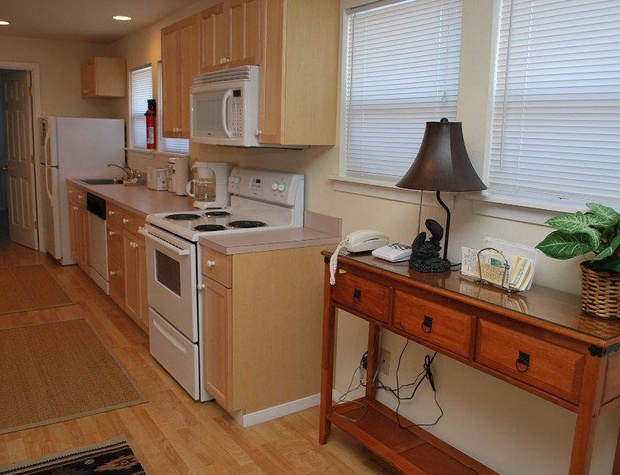 This unit can be rented separately or adjoined with the other unit making it perfect for 2 small families. 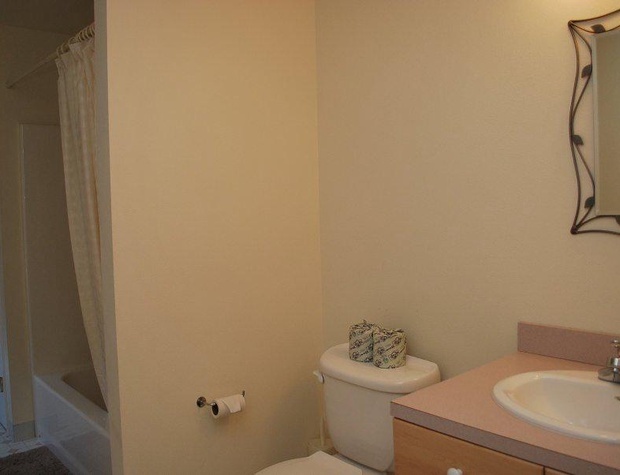 Parking for 2 cars (each unit). 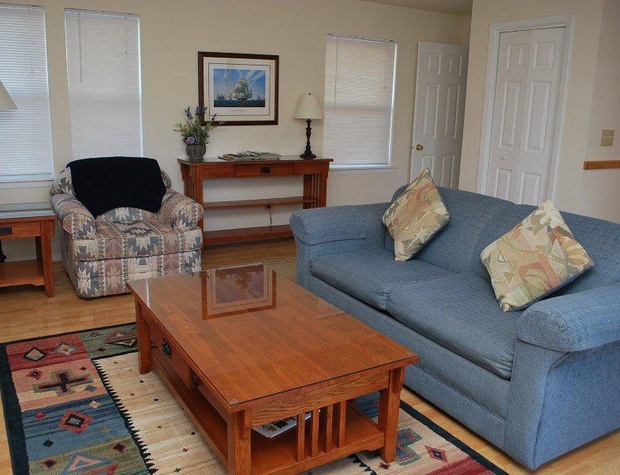 In lovely south Seaside, you have easy access to the Beach, Promenade, Golf, and shopping.